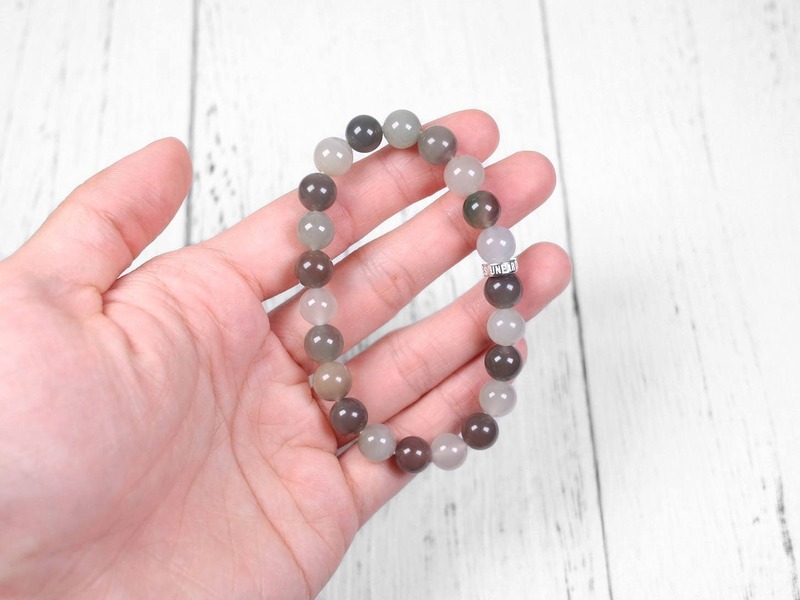 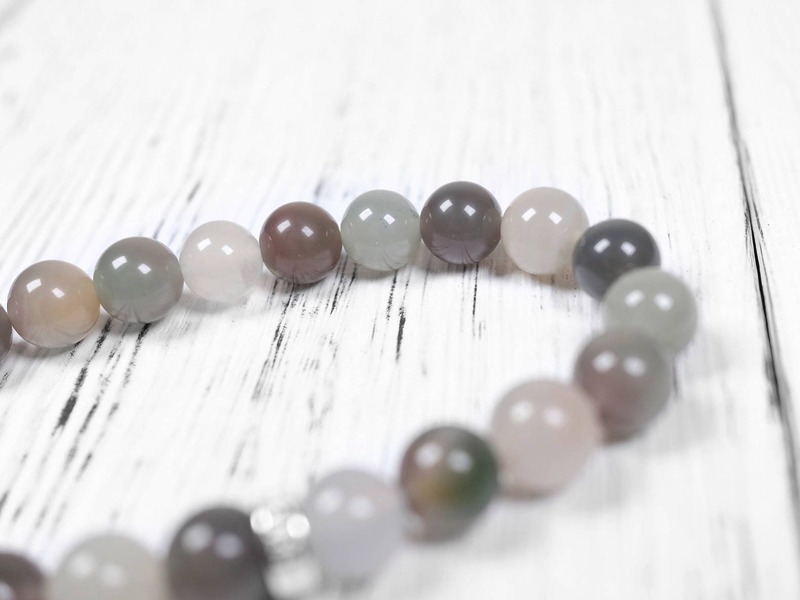 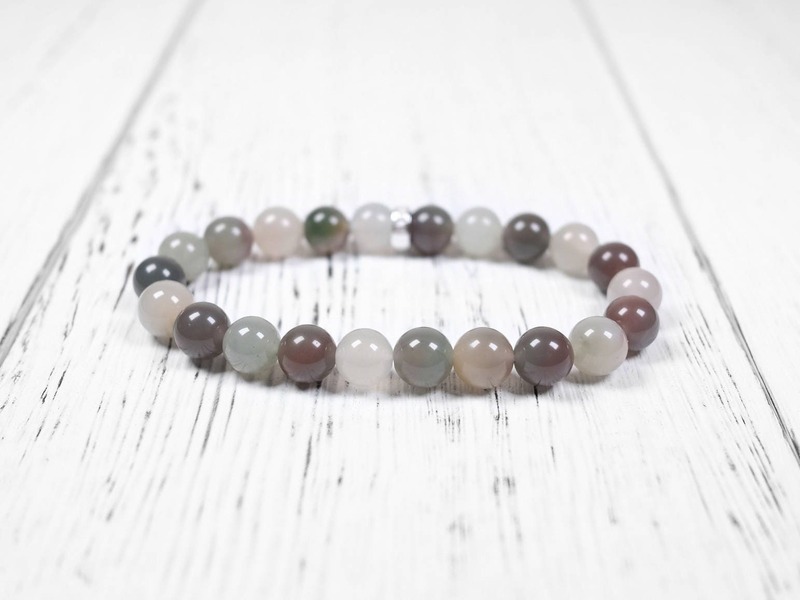 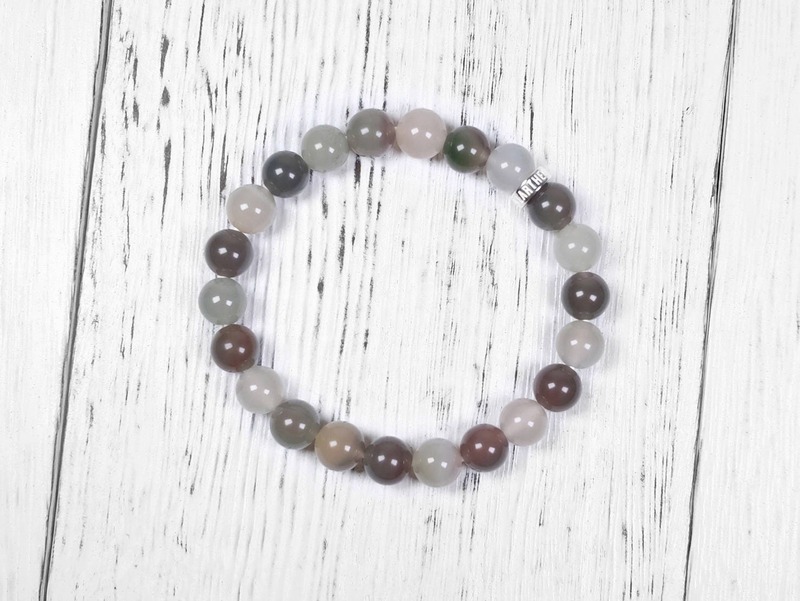 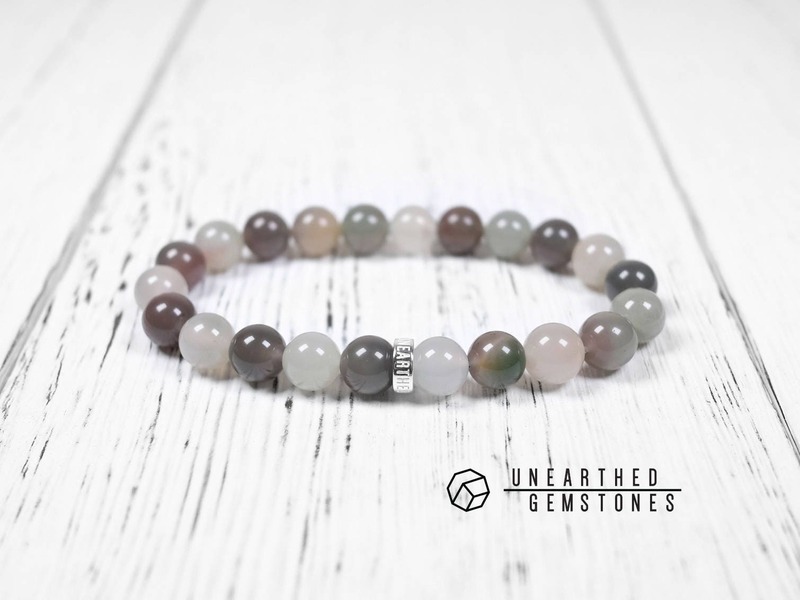 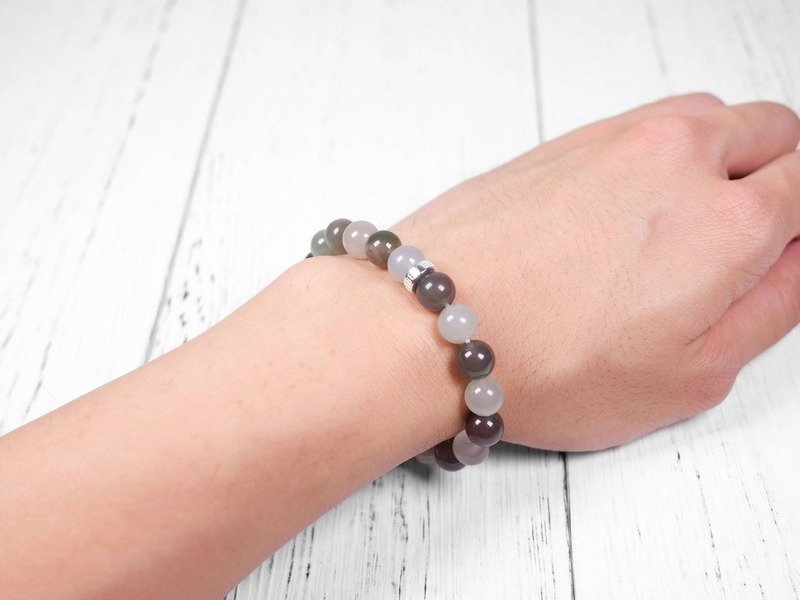 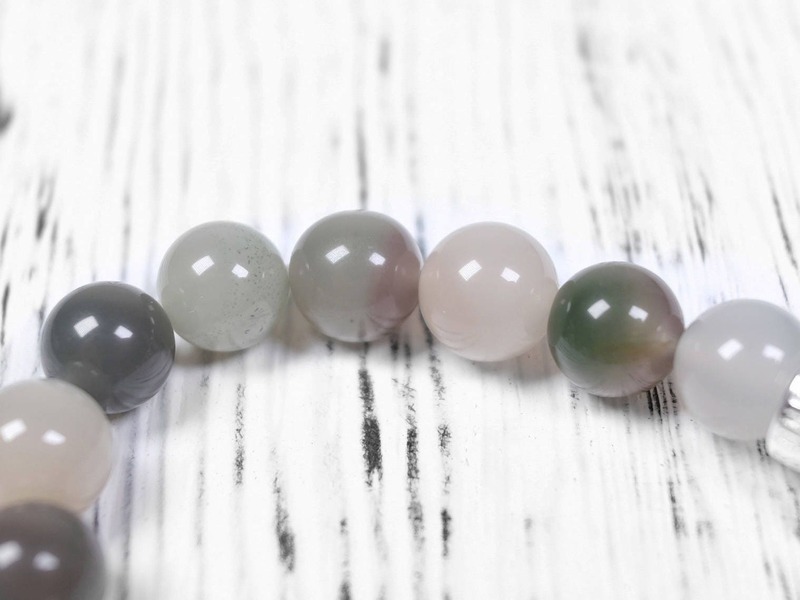 This bracelet uses natural chalcedony gemstone with two main colors, green and white. 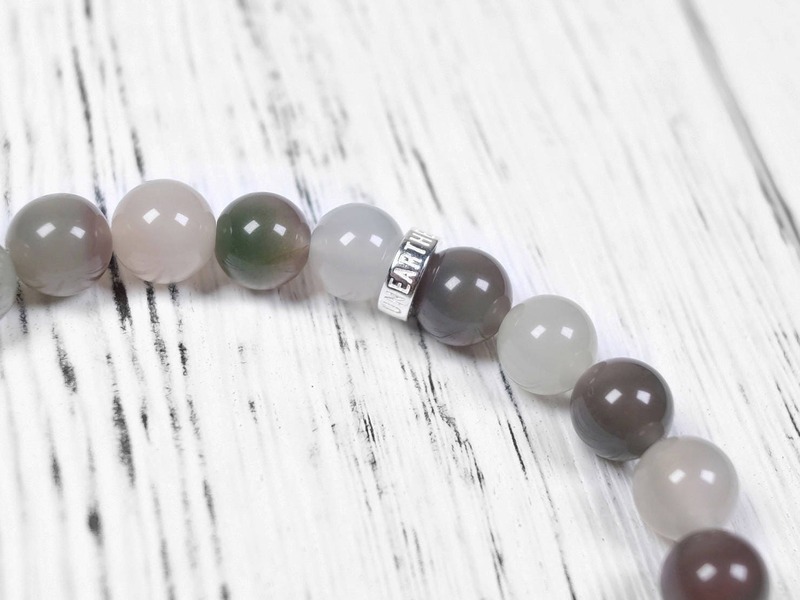 As you can see in the photos, there are some red undertone especially in the green beads, providing more colors to this natural gem. 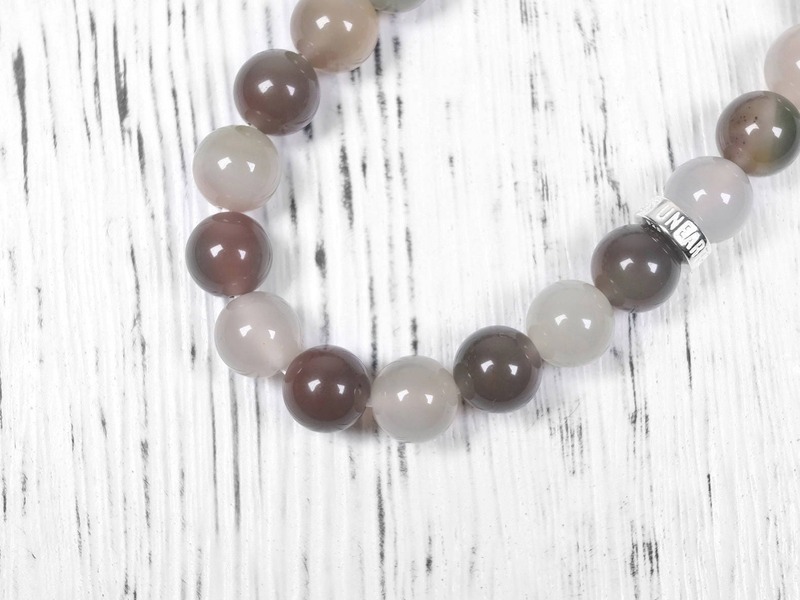 With the Unearthed Gemstones sterling silver, this is a great day-to-day piece using natural chalcedony.